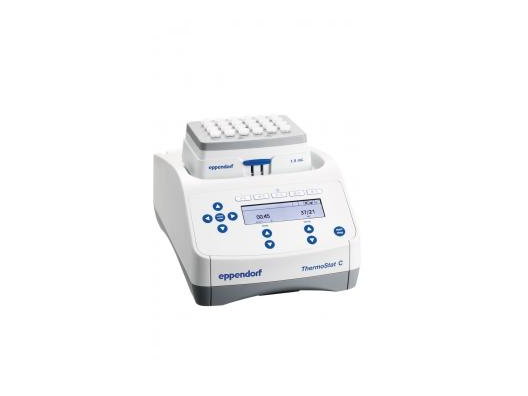 Improve your assay results by dry incubation and mixing of your samples simultaneously: The Eppendorf ThermoMixer C is for heating, cooling, and mixing almost any of your lab vessels. These products are the perfect choice for mixing and heating established routine applications. 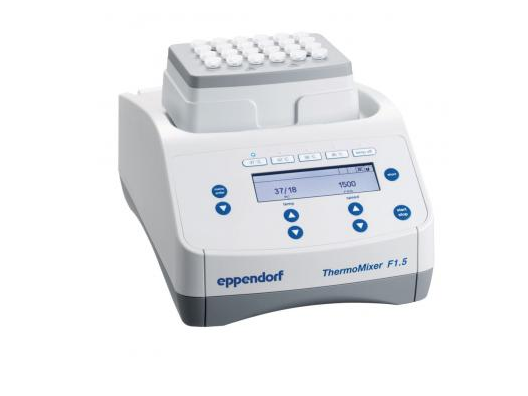 The Eppendorf ThermoMixer F0.5/F1.5/F2.0 and FP have a fixed block for 0.5/1.5/2.0 mL tubes and plates, respectively. The 3-in-1 mixer for plates, tubes and vortex mixing. 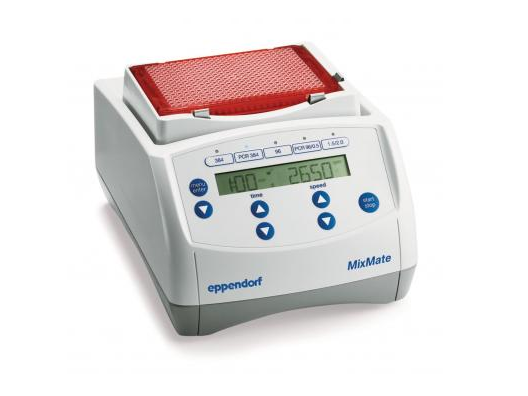 This high speed instrument guarantees complete mixing of your samples in seconds. 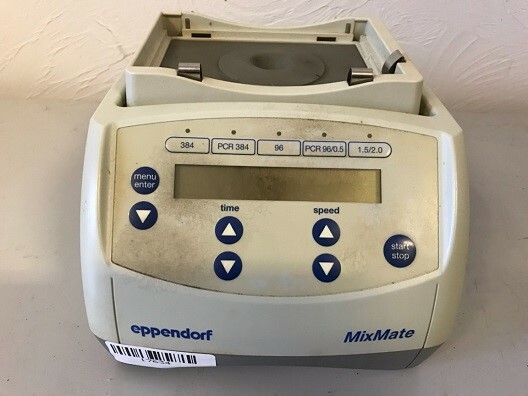 Outstanding 2D Mix-Control provides optimized mixing with anti-spill technology. 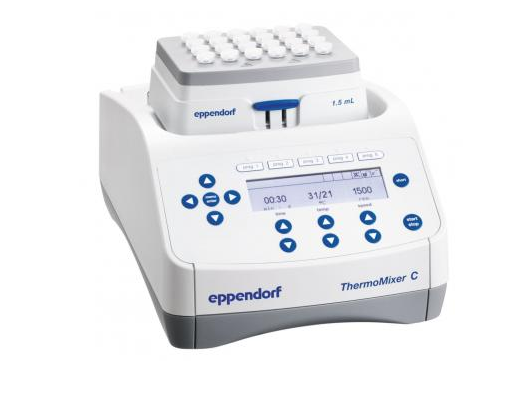 The ideal device to accurately set and maintain temperatures: The Eppendorf ThermoStat C is for heating and cooling almost any of your lab vessels.